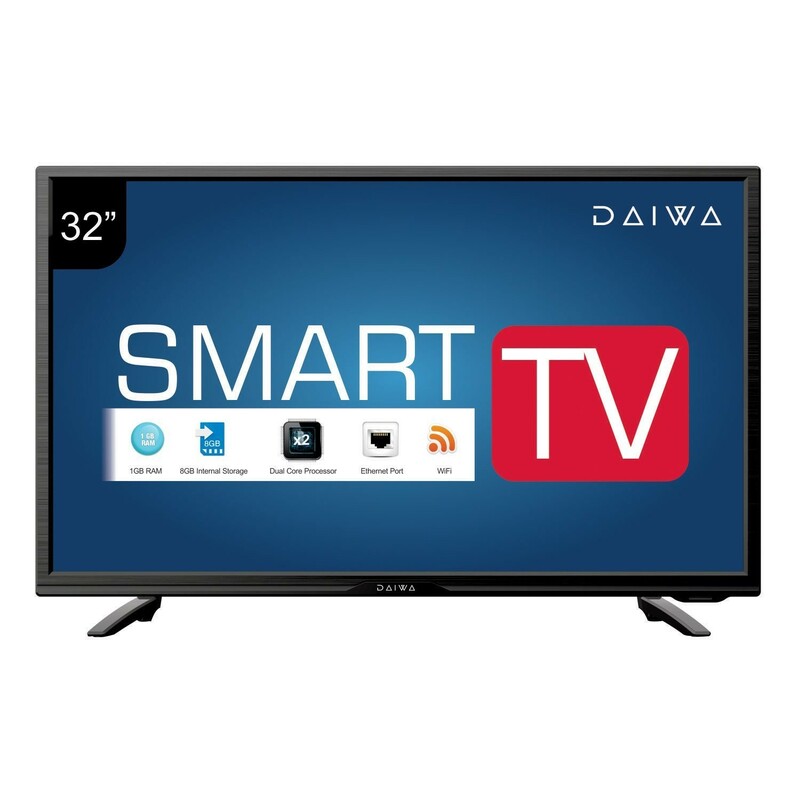 Daiwa 32inch Smart TV “D32C4S” is now available on Amazon in India and announced at the price of INR 15490. 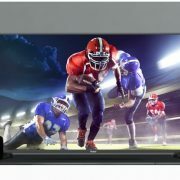 As per the company, the D324S is not only a smart tv but also designed and equipped with impressive picture quality and functionality that enhance the room decor. 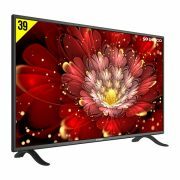 The Daiwa also added that the despite budget price the Smart Tv hasn’t compromised in terms of vibrant colour quality. The Daiwa provides an HD display resolution of 1366*768. It powered by Dual core processor with 1GB RAM and 8GB internal storage. 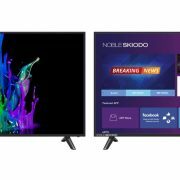 For supporting the smart features the TV runs on Android but the version is unknown and might be an old at this price. 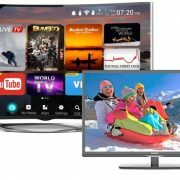 To access the internet on the TV, it has inbuilt Wi-Fi support and comes with several pre-loaded apps such as Netflix, YouTube etc. It has 2*10W in-built speaker and for impressive sound experience, you can also add an external sound bar to this TV. The TV provides an option to choose between 5 different music modes to get clearer, more powerful sound. Daiwa D32C4S LED TV built with Zero dot A+ grade panel, Eco vision and 178-degree viewing angle. Talking about connectivity: 2HDMI, 2USB, 1VGA and CO-AX output ports.